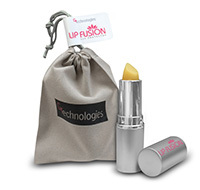 We spent one year developing the perfect moisturizing stick for the lips. We use 85% of our unique blend of oils and vitamins and 15% natural waxes and flavor. 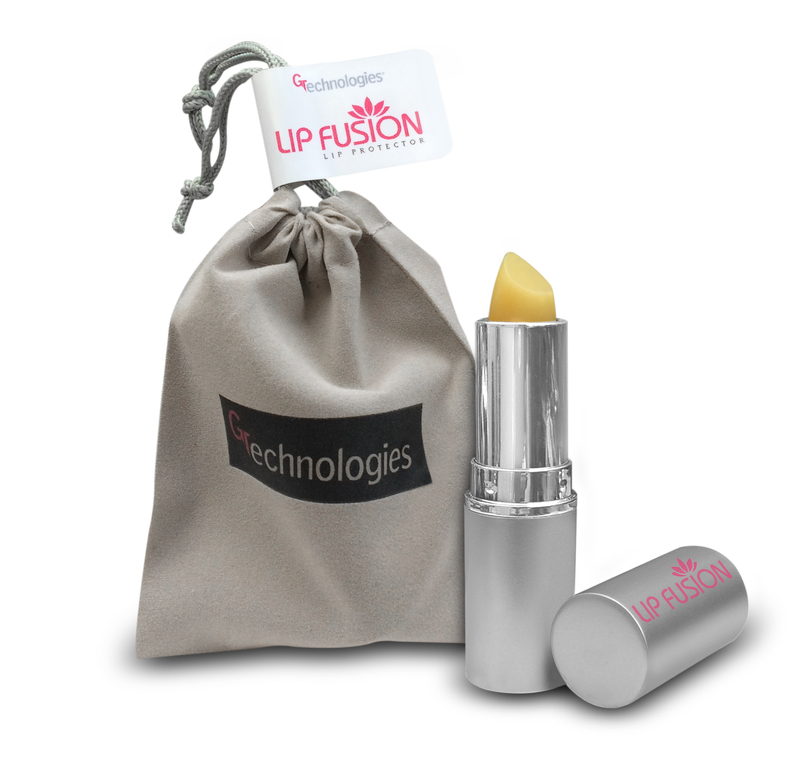 This allows the ingredients to absorb into your lips but also stay topical so your lips feel smooth and healthy. Apply as needed. Offered in a beautiful carry pouch. I am happy to introduce our newest product to help eliminate dry chapped lips. This unique formula contains many of the oils and vitamins that are in our Anti-Aging Serum and Vaginal Renewal Complex. Not only does it absorb into the lips but it also has the ability to stay topical to keep your lips feeling smooth and refreshed. Evening Primrose Oil - with GLA quickly absorbs to fight dryness as it provides moisture and suppleness to the lips. Vitamin E Complex cold pressed from vegetables, Alpha, Gamma and Delta Tocopherols, natures powerful anti-oxidants, protects lip skin cells from damage caused by free radicals, lengthens the life span of the key ingredients, is an excellent source of cleansing skin bacteria and removing minor skin imperfections. Vitamin C speeds the healing of minor skin imperfections AND helps protect against wrinkling. This is especially true in mature skin when insufficient levels of Vitamin C occur. Vitamin D3 helps strengthen lip tissue which result in increased tone and suppleness. This is especially important in mature women with a tendency of having low levels of Estrogen. The above Oils and Vitamins constitute 85 percent of our natural formula. The remainder consists of natural waxes, natural flavors and preservative. Beeswax a natural wax produced by bees which provides strength to a stick form. Candelilla Wax is derived from the leaves of the small Candelilla plant native to Mexico and southwestern United States It provides hardness to the stick form. and healing properties Natural Flavors a vanilla mint combination derived naturally. Phenoxyethanol a natural preservative found in Green Tea It’s a safe and effective preservative.